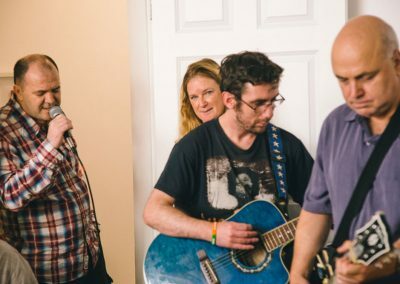 James O’Flynn and his band The Claddagh Rogues have battled their fair share of demons to consistently produce passionate music rooted in their troubled lives. 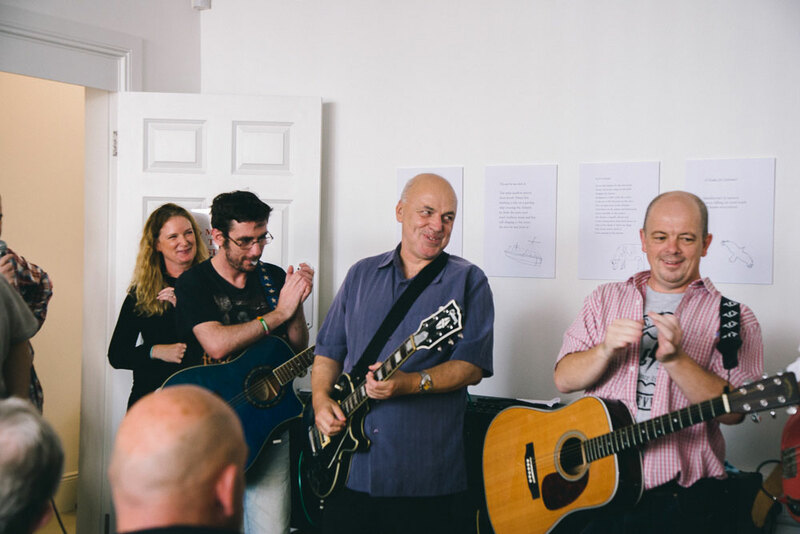 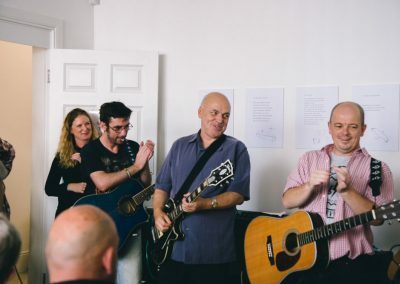 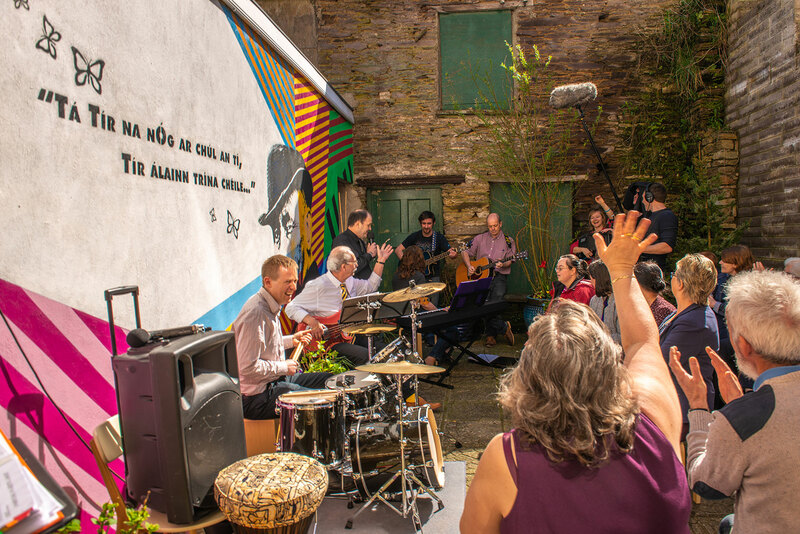 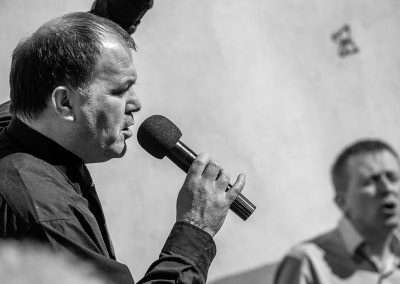 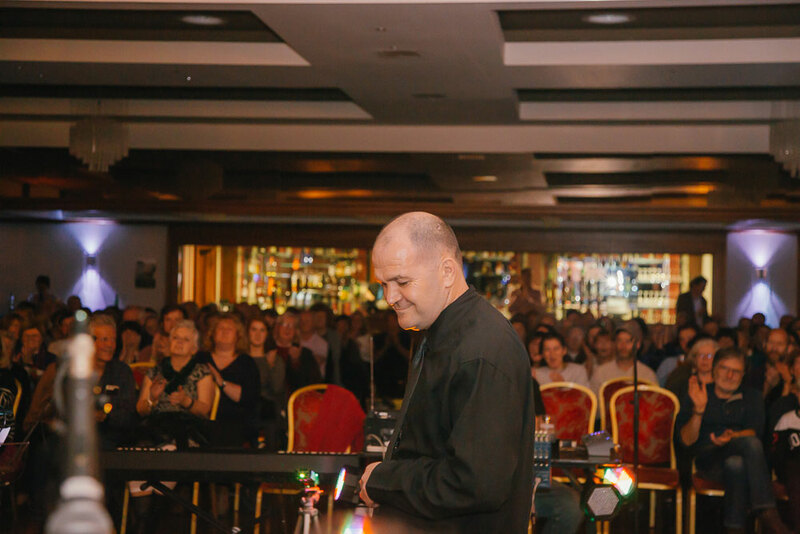 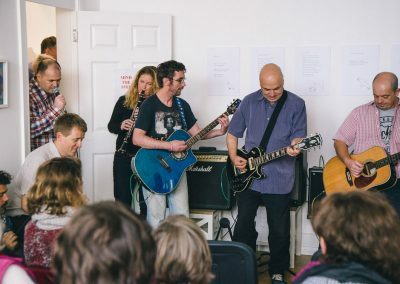 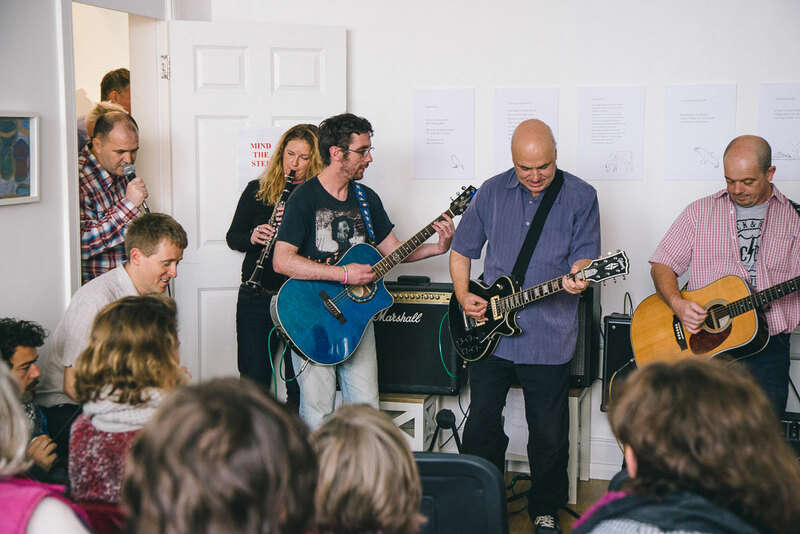 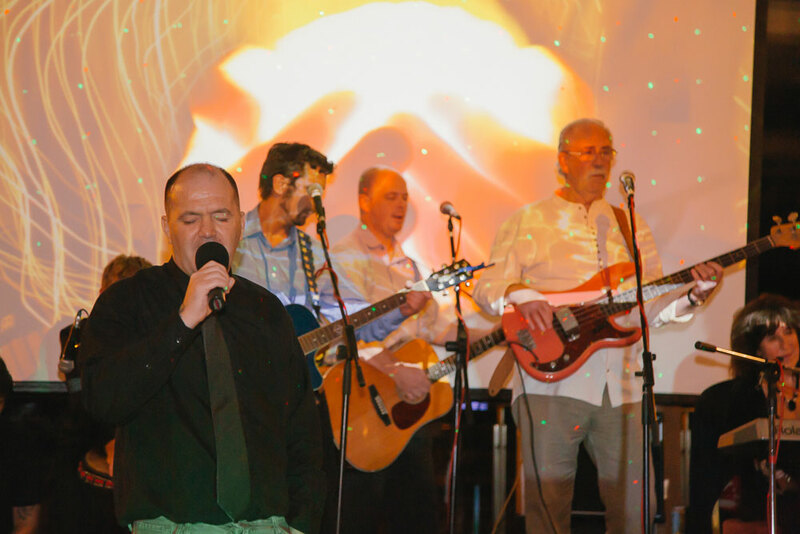 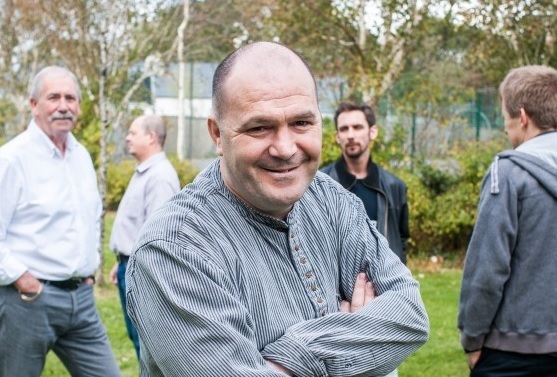 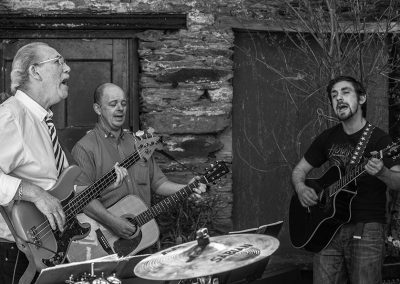 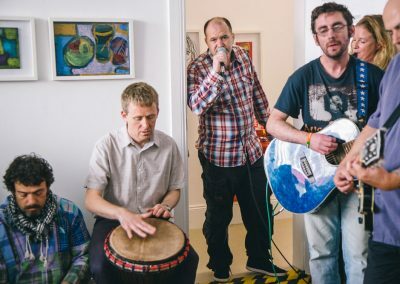 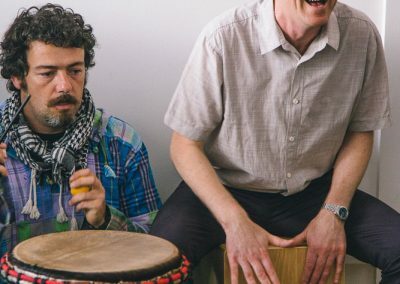 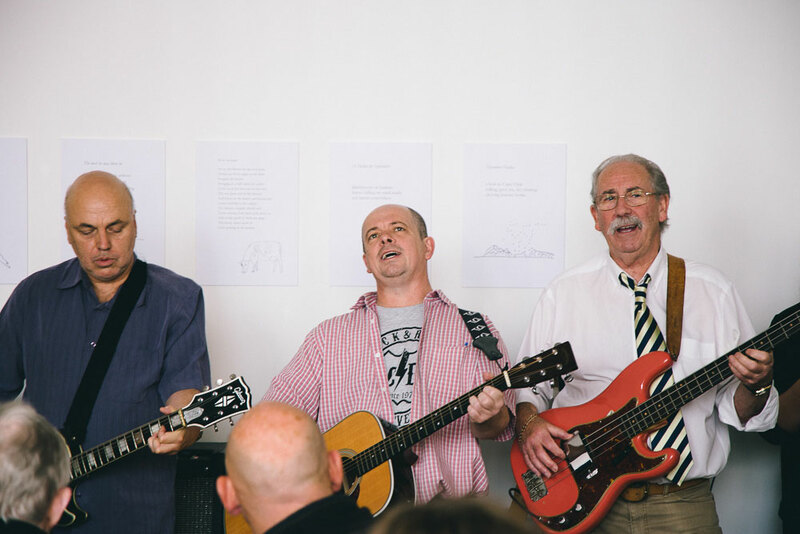 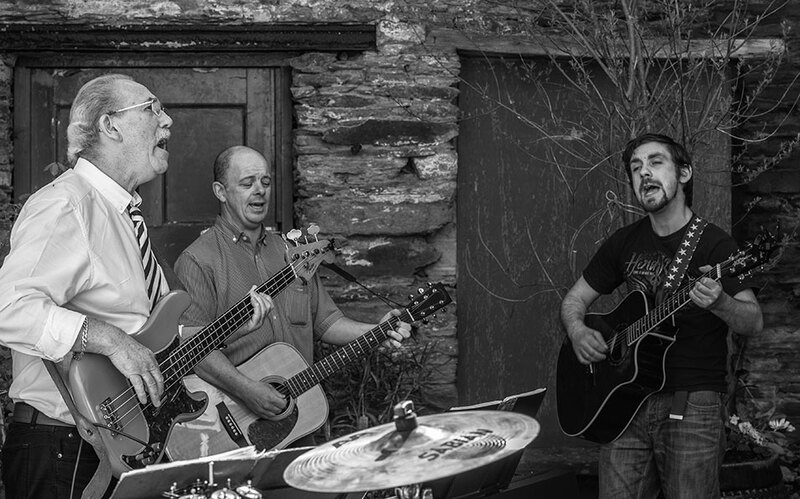 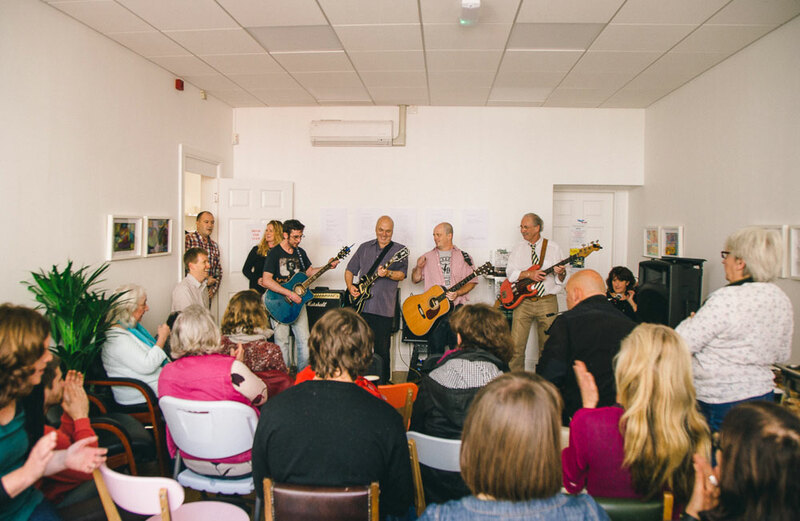 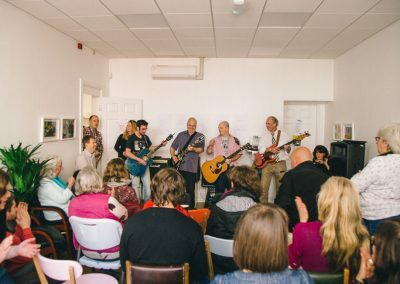 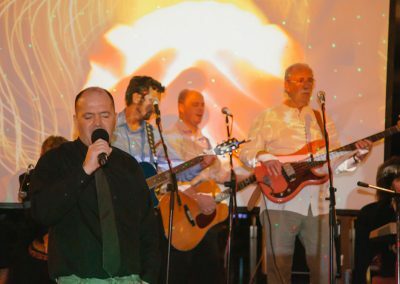 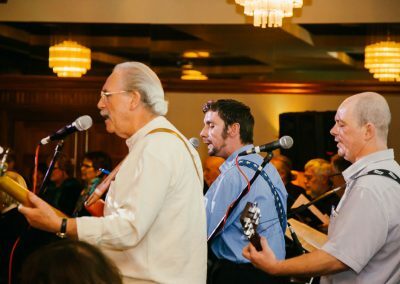 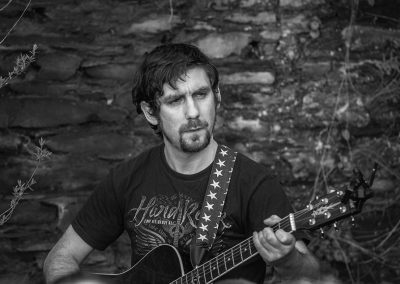 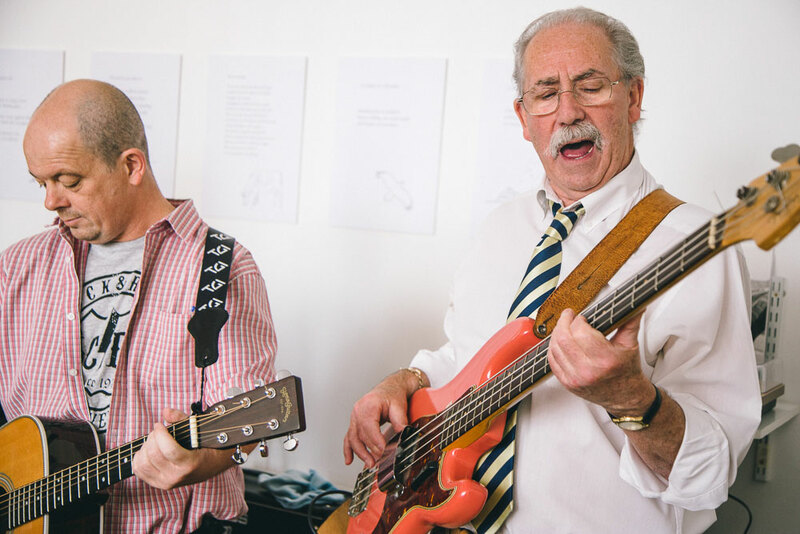 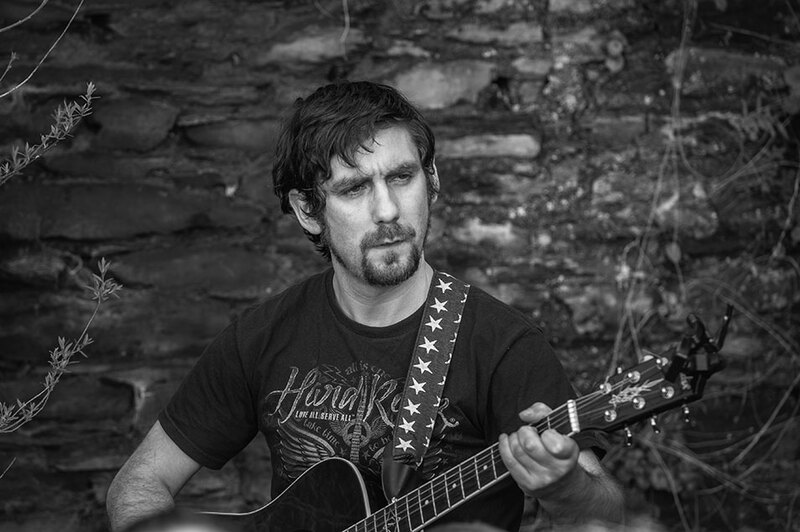 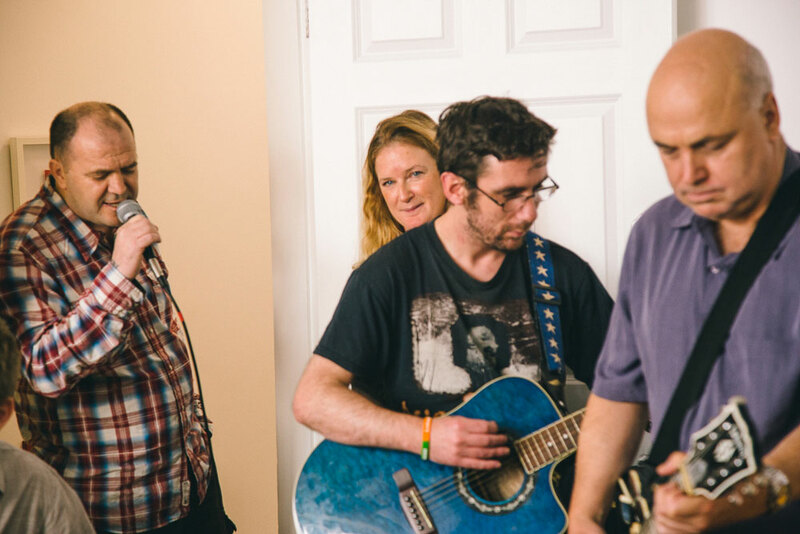 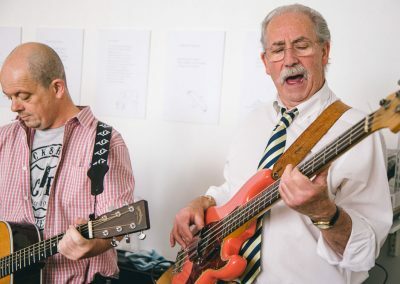 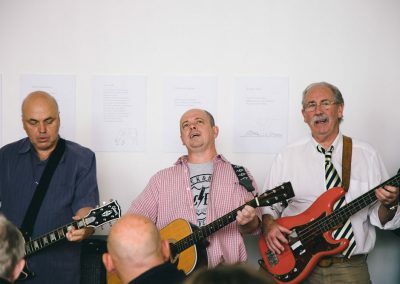 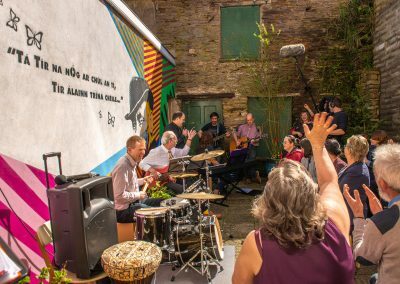 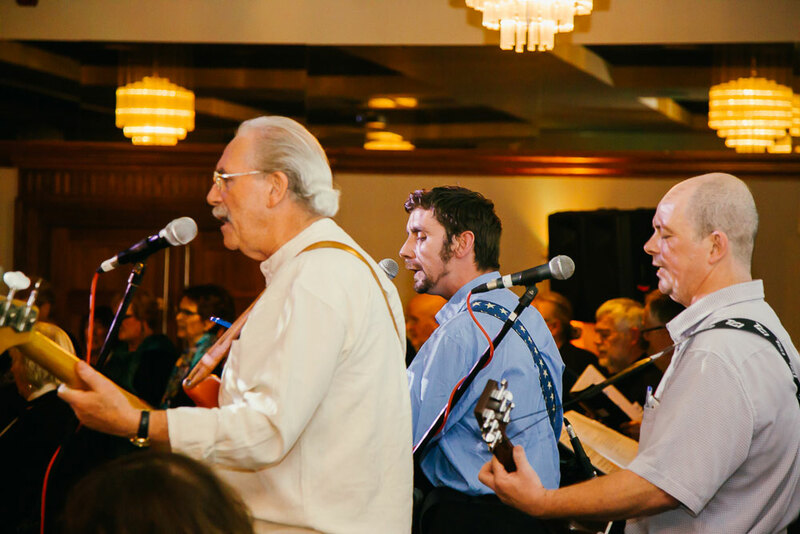 The Claddagh Rogues were born out of an artist-in-resident project at Cork’s Simon Community in 2007, led by clinical nurse and musician Kevin O’Shanahan. 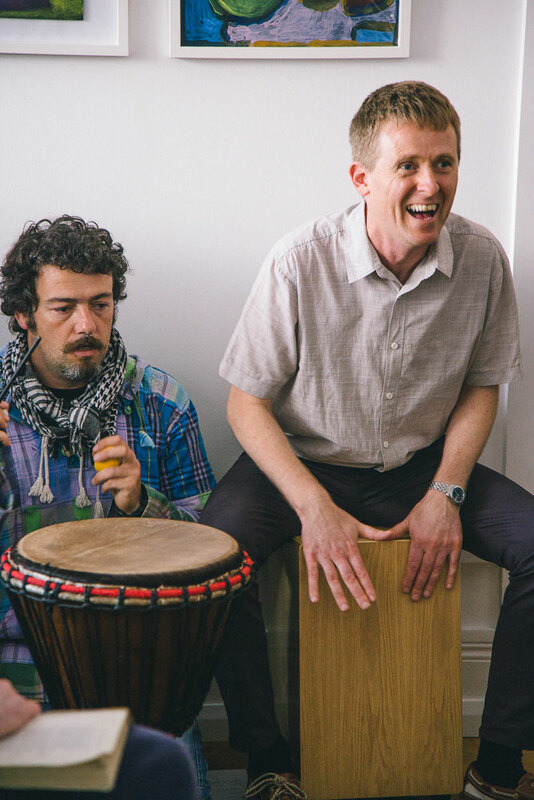 They have been going strong for 10 years and they have produced two EPs. 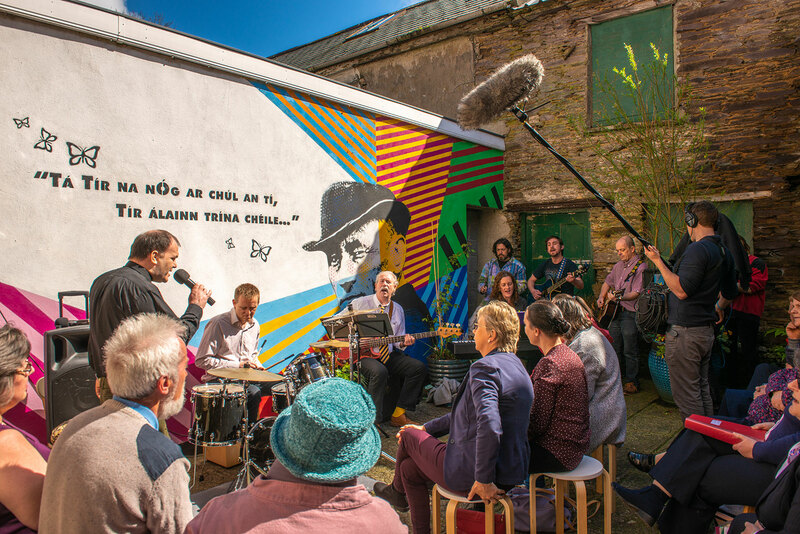 Their first album ‘For the Record’ launched at the First Fortnight Festival in January 2017 with special guest John Spillane. 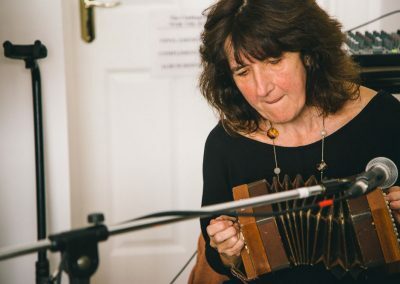 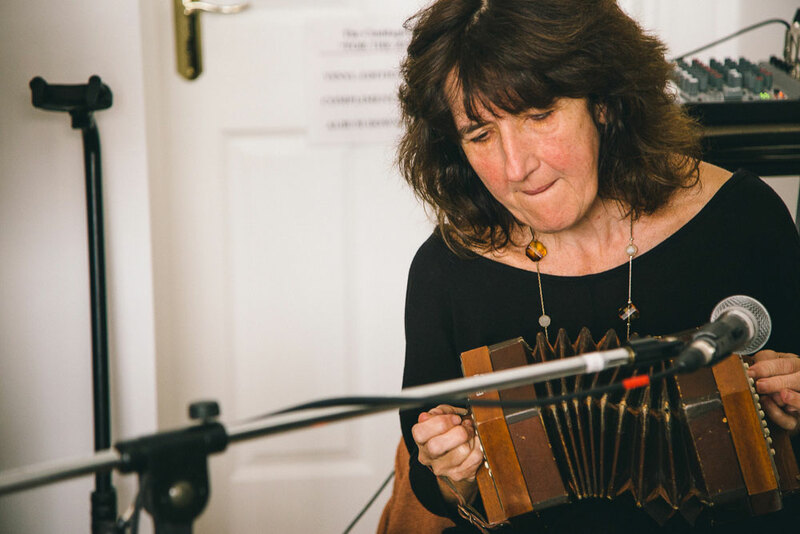 The album plays tribute to Claddagh Rogues co-founder Mags Kelly, who passed away in 2014, aged just 44. 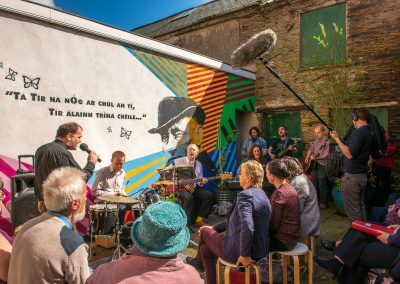 For the Record explores experiences of homelessness, addiction, mental health difficulties and recovery. 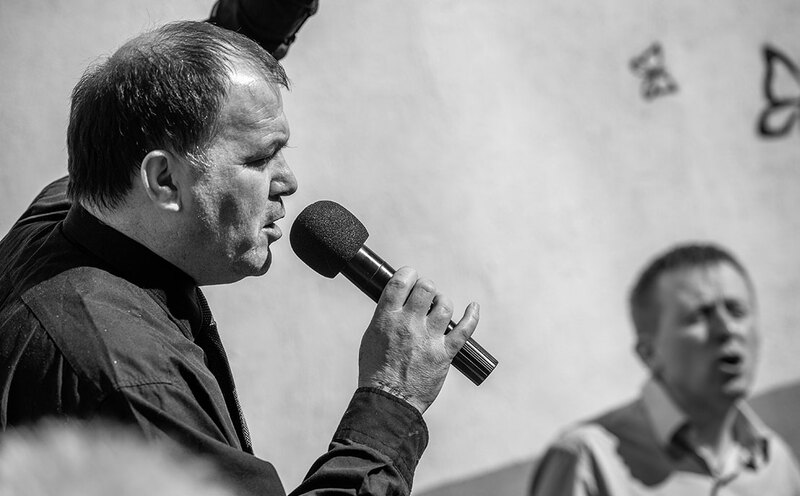 Now a father of one, James said that despite a troubled past, he always loved singing. 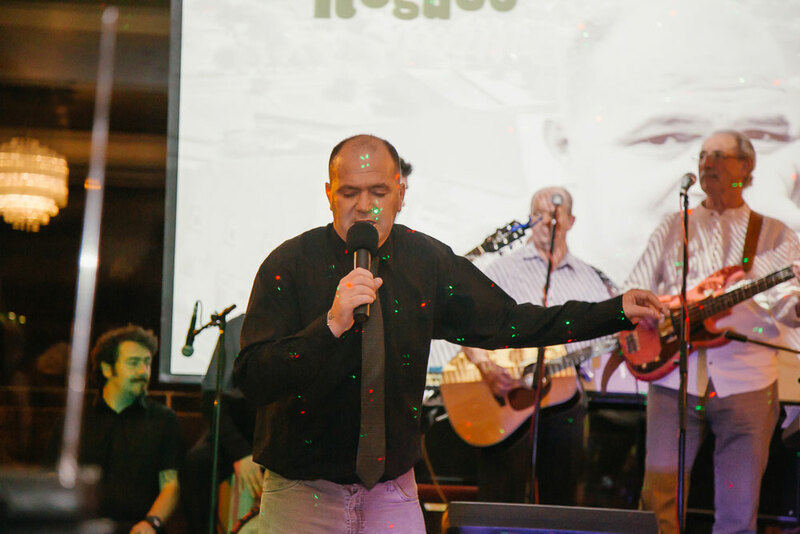 “People always like me to sing — they’ll ask me to get up and sing a song. 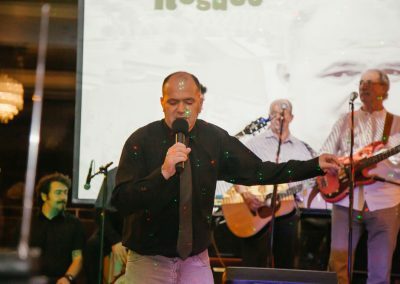 When I was in prison, or in hospital, I’d sing. 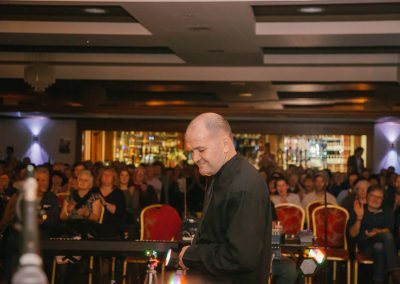 My songs come from living in the depths and struggling, and developing the knowledge to deal with things and learning to accept,” said James. 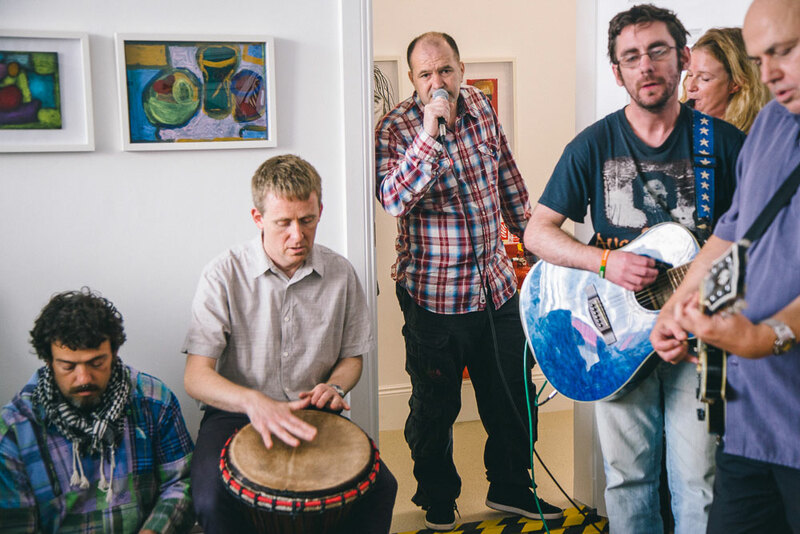 The Claddagh Rogues are supported by HSE South’s Arts and Health Programme, Cork City Arts Office, Cork Mental Health Services and MusicAlive.